Find a vacation home to rent in Sarcedo from our list of vacation rental properties. Campaya has over 2 vacation homes available in Sarcedo, which give you the possibility to locate a unique accommodation in Sarcedo which completes your check-list in search for the perfect self catering vacation apartments in Sarcedo or vacation villas in Sarcedo. 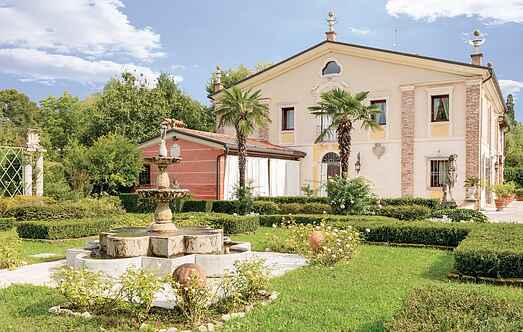 This beautiful apartment is set in an ancient 17th century noble villa situated at the foot of hills of the Venetian countryside, rich in vineyards and ancient villages and stunning views. 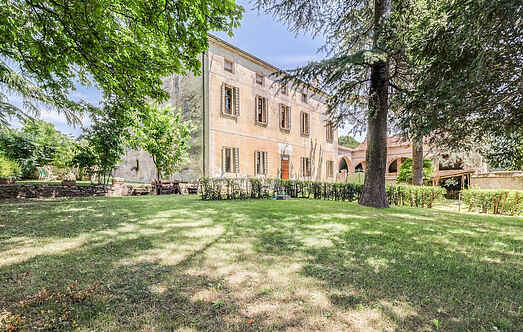 Spacious holiday home in an ancient Venetian Villa dated back to XV century 5 km from Thiene, in the province of Vicenza.